Zombie Logic From Thomas L. Vaultonburg, Outsider Poet: Will My Incredibly Convoluted Joe Flacco Plan Finally Pay Off In Fantasy Football This Year? 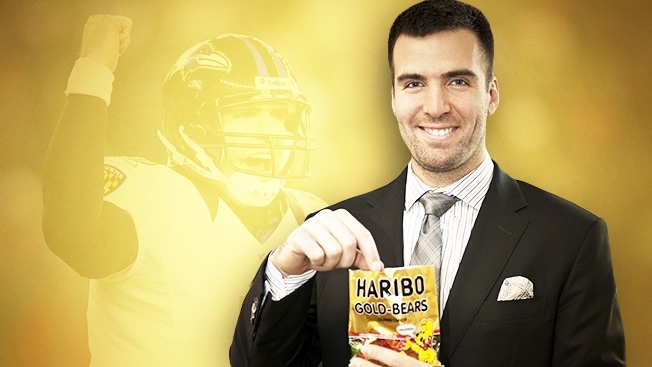 Will My Incredibly Convoluted Joe Flacco Plan Finally Pay Off In Fantasy Football This Year? Joe Flacco is going to win you your fantasy football league this year. Trust me. And I'm going to tell you how. I'm shocked that after finishing the season on fire, then leading the Ravens to a Super Bowl win, that Joe Flacco isn't even rated as high going into this season as he was last season. In terms of fantasy football, at least. Fantasy Football Calculator has him as the 18th quarterback off the board in the average mock draft (and they run thousands and thousands of them) so far. That's amazing to me. But the good kind of amazing that might help you win your league this year. If you consider Tono Romo is number 12, Eli Manning is number 13, and Jay Cutler number 17, a good case can be made for letting everyone else draft a quarterback in the early rounds while you pile up running backs and wide receivers, maybe even one of the handful of elite tight ends that might actually make a difference.